Our 5-star hotel has started into the new season. We look forward to welcoming you! The greens & fairways of the 36-hole championship course are already in great condition. 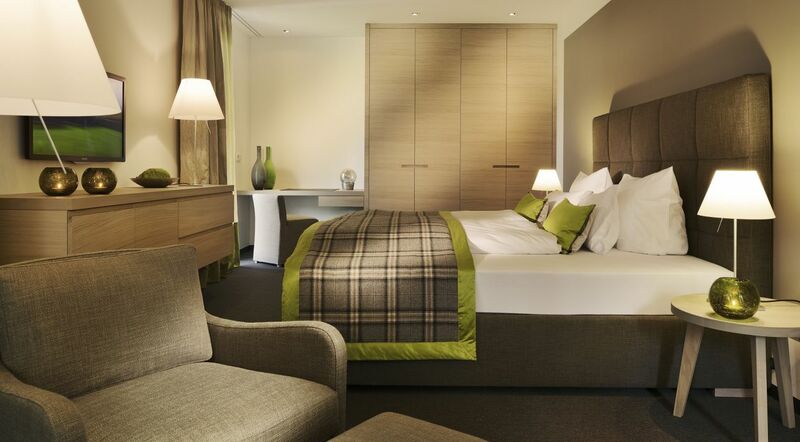 Enjoy exclusive golf vacations in our 5-star design hotel on the sunny southern side of the Alps in East Tyrol. The Dolomitengolf Suites captivates by its view over the majestic skyline of the Lienzer Dolomites. Skillfully nestled in a stunningly beautiful environment close to the picturesque medieval town Lienz, the resort excels with the biggest golf grounds in Tyrol, its directly adjoining 36-hole championship golf course. Relax in the elegant suites of our 5-star resort in Tyrol, enjoying the comfort of our high quality designer suites, furnished with a great sense of subtlety. The well-kept garden with heated pool, panoramic wellness area and natural pond invites you to relax. 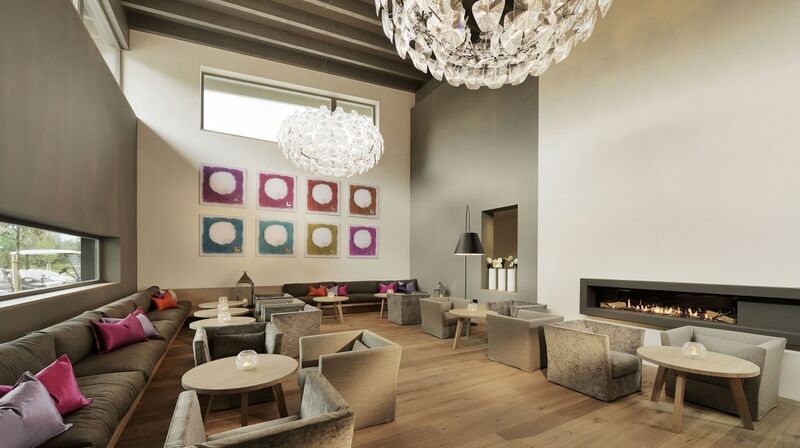 Let time stand still on the exclusive lounge terrace overlooking the Lienzer Dolomites, a refreshing drink in hand. 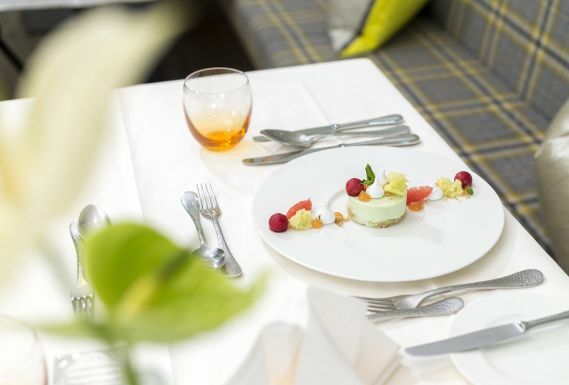 The evening is the preferred time of the day for our gourmet guests: in our gourmet restaurant Vincena (awarded 2 “toques” by Gault Millau), we will spoil you with creative menus of Austrian cuisine with international influences. Enjoy exclusive vacations in one of our 48 designer suites (45-156 sqm in size) of distinctive quality, equipped with great attention to detail. "Pure delight for all senses" best describes the philosophy of our award-winning restaurant Vincena. The gourmet half-board leaves nothing to be desired. Enjoy the liberty of unlimited green fee. Thanks to the four independent 9-hole legs of our 36-hole golf course, there are plenty of course combinations to explore. Spend a week at the Dolomitengolf Suites at reduced rates. Specifically for our distance members, this is the perfect alternative for an extended golf holiday. Spend a one week vacation with unlimited green fee for our meticulously kept 36-hole golf course, situated right next to the Dolomitengolf Suites. Italian Grandezza, combined with local flair. The elegant suite hotel, which belongs to the Hamacher Hotels & Resorts, is tailor-made for all those who appreciate unobtrusive exclusivity and luxurious comfort. Elegantly matched colours, warm woods and modern designer furniture create an exceptionally stylish ambiance. Spend ample time in our distinguished hotel garden, reading or enjoying refreshing drinks. 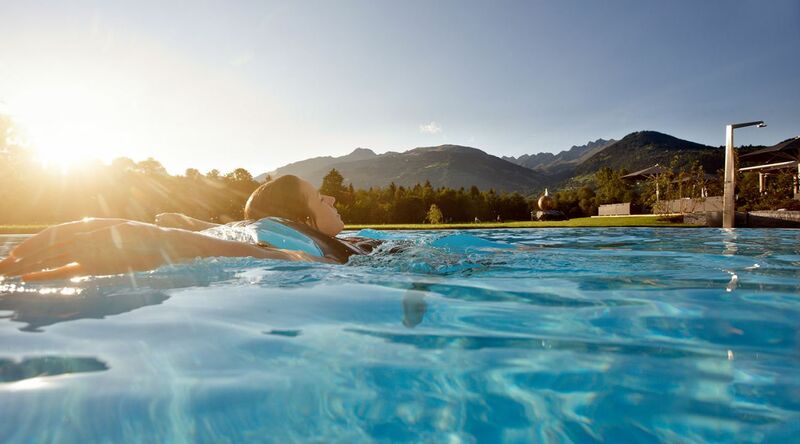 The heated outdoor pool (29 degrees Celsius) invites for a swim, or a swimming workout for sportive guests. Our beautifully situated panoramic wellness area is the perfect place to unwind and relax. Feel free to choose between three different saunas and a broad range of massages and beauty treatments. 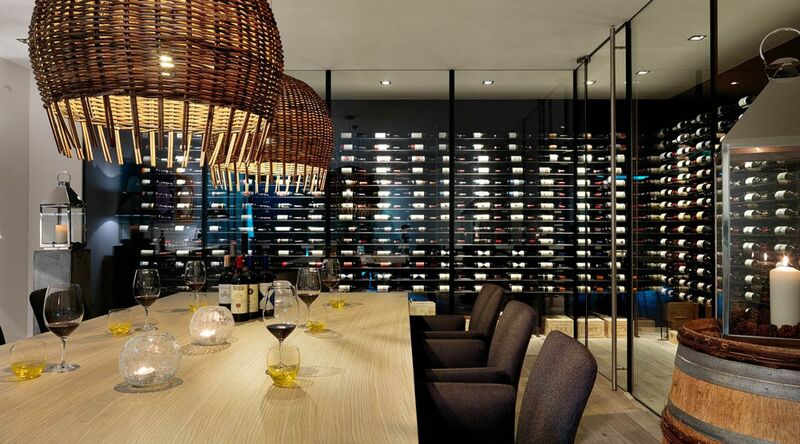 An absolute must is the wine bar, where an illuminated wall sets the great treasure of fine red wines in an impressive scene. You are very welcome to take part in one of our exclusive wine tastings guided by our sommelier or in a private dining event. All 48 suites offer a harmonious color concept with exciting design accents, design fabrics, comfortable king-size beds and spacious bathrooms with natural Spanish stone, bathtub and walk-in shower. Subscribe to our monthly newsletter and stay on top of interesting news & exclusive offers!